Dixiefried was started in 1997 by Laura Byrnes from her small appartment because of the lack of vintage style clothing available. Nowadays it's a big brand that concentrates on pinup style clothing and offers a wide range of dresses, skirts, tops and pants that will give you a retro feel. 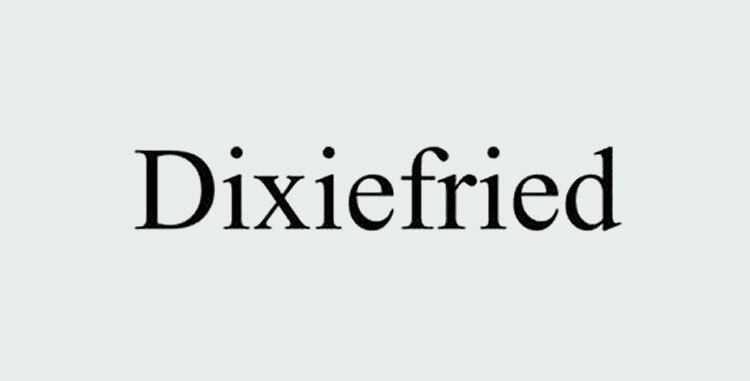 Every modern day retro loving girl needs some Dixiefried in her closet.